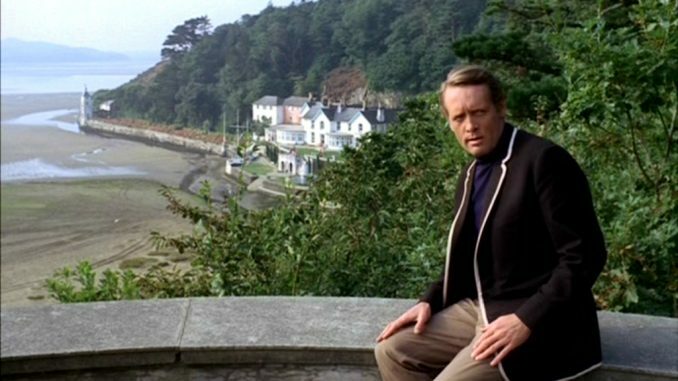 Network DVD, which releases all manner of archive DVDs, is celebrating the fact it’s the 50th birthday of The Prisoner this year with a very special event in the village itself – Portmeirion. 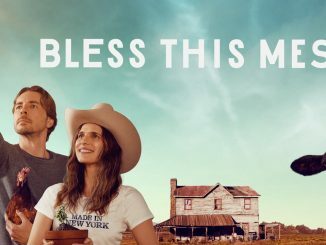 This unique day will bring together surviving cast, crew and other special guests alongside screenings of key episodes from brand new 35mm prints, Q&A’s, installations and more. The centre piece will be the world premiere of Chris Rodley’s new feature-length documentary In My Mind, followed by a very special 35mm presentation of Arrival at 7.30pm, 50 years to the minute of its UK premiere. The new edition of our is included in the ticket price for those attending the event, ahead of the official release date. All 17 episodes feature brand new detailed text commentaries and a wealth of newly produced special features, including the documentary feature In My Mind, unseen footage and much more. 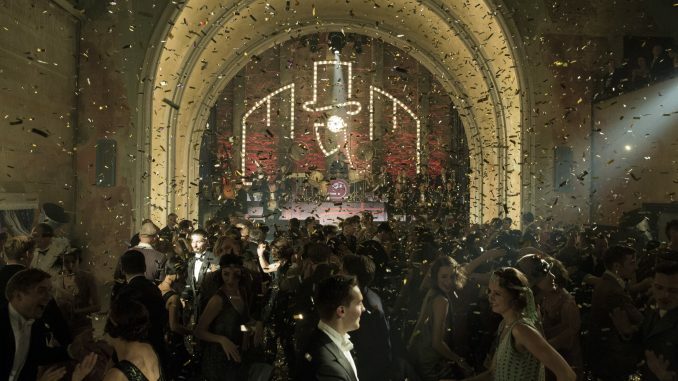 Tickets are available to purchase from today but places at this unique event are strictly limited, and offered on a first come, first served basis. 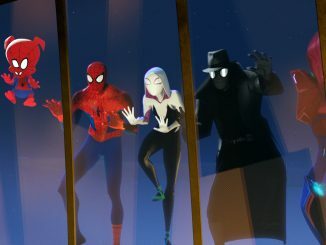 Tickets are priced at £135, which includes admission to the premiere, all episode screenings, Q&As and events around the village throughout the day plus the new deluxe BluRay or DVD box set. 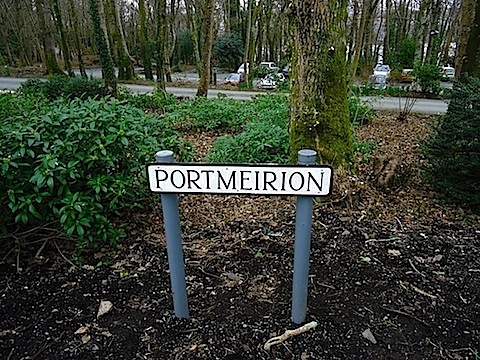 A very limited amount of overnight accommodation for 28th and/or 29th September in Portmeirion itself is available to purchase separately. Please email [email protected] with your details and PRISONER50ACCOM as the title for further details. Network has completed a new film about the work of Gerry and Sylvia Anderson that’s going to be released in Autumn 2014. 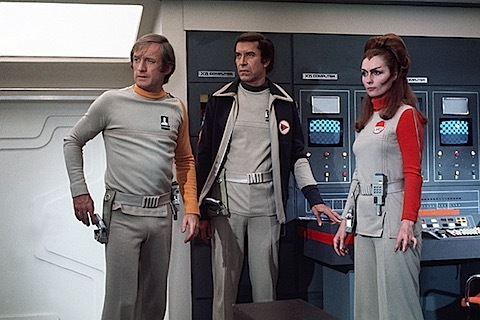 They were the minds behind Thunderbirds, Captain Scarlet, Stingray, UFO, Space: 1999 et al, in case you don’t know. Directed and produced by Stephen La Rivière (The Story Of Upstairs Downstairs, We Were ‘The Champions’), Filmed In Supermarionation is a screen adaptation of his book of the same name telling the story of Gerry and Sylvia Anderson’s TV productions using a wealth of previously unseen archive footage, new interviews with those involved, and clips from the shows themselves. Back in the 1960s, crime stories were all the rage (well, crime stories and spy stories. But crime stories particularly.) 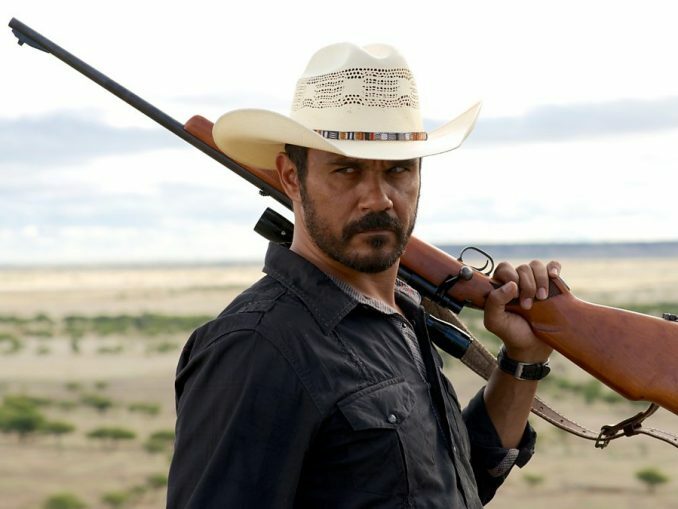 Finding a way to differentiate the main characters and give a series a unique selling point compared with others was often a challenge. 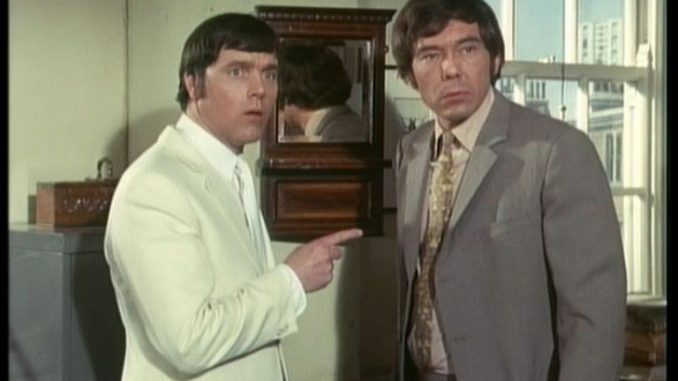 Possibly the most differentiated – and indeed interesting – crime show of the 60s was Randall & Hopkirk (Deceased) (known more prosaically in the US as My Partner The Ghost because focus group research suggested viewers wouldn’t understand the word ‘deceased’). 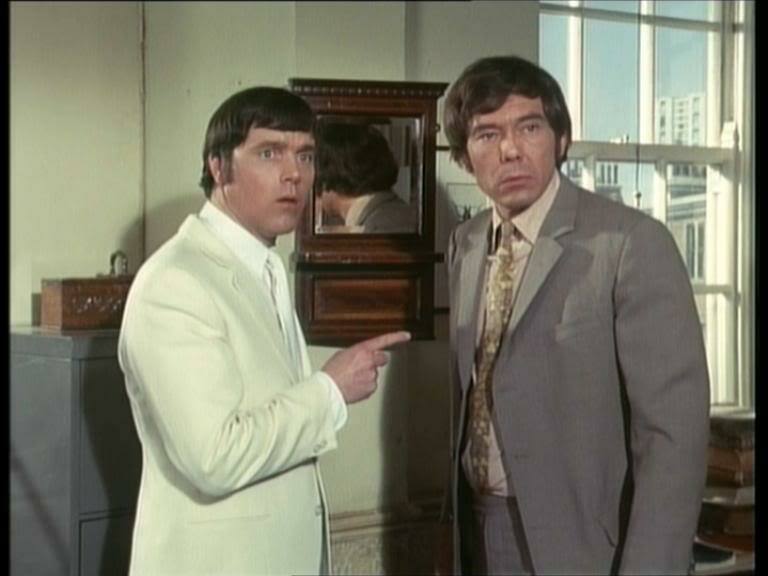 Its premise was simple: two down-at-heel British private investigators, Jeff Randall (Mike Pratt) and Marty Hopkirk (Kenneth Cope), are investigating a case. The bad guys don’t like this and think they’re getting too close so they kill Hopkirk. Except that doesn’t stop him. Hopkirk is so dedicated to his friend, Jeff – and so keen to bring his murderers to justice – that he returns as a ghost to help solve the case and stop the bad guys. Unfortunately, it takes him too long and after the bad guys are rounded up, a curse dooms Hopkirk to walk the earth as a ghost in an eternally spotless white suit for 100 years. So Hopkirk stays on to help Jeff solve further cases as best he can, despite being intangible and invisible to everyone else. 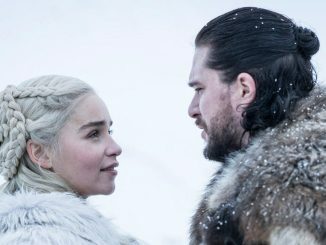 Cue catchy theme tune and 25 more episodes.